Safety over a Summer Camp! 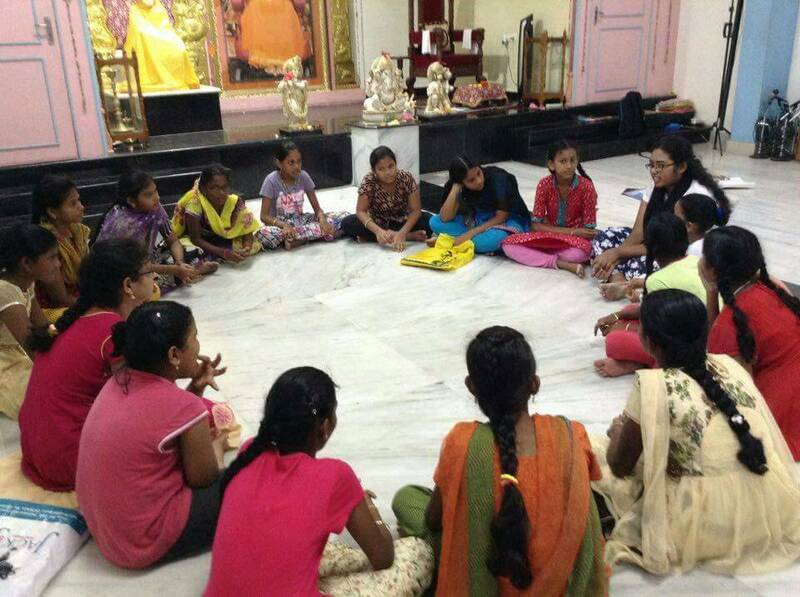 As a part of an ongoing summer camp that our volunteer, Vaishnavi Pallapothu conducted with her cousins in Chirala, Andhra Pradesh, the girls and boys sat down for a session to talk about safe and unsafe touches. Although many of the students are in English-medium schools, they find it difficult to converse and communicate fluently in English. 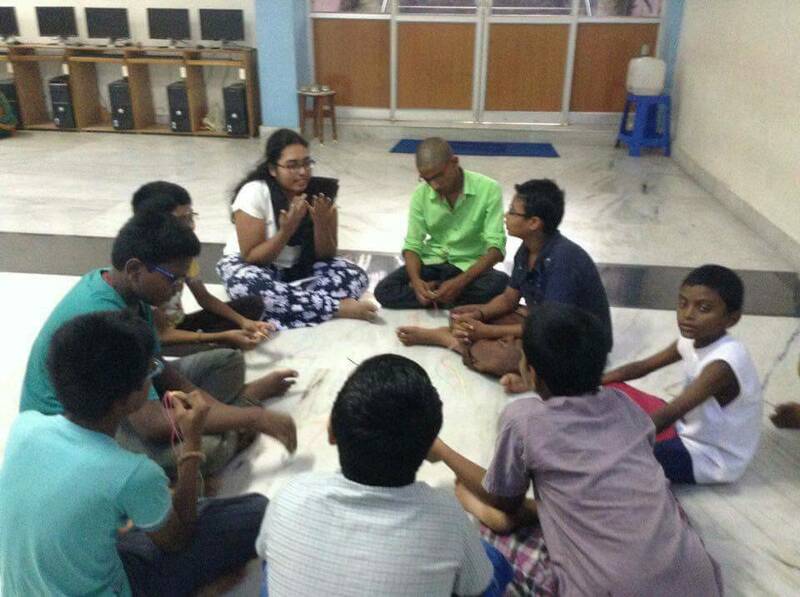 Hence, using our resources, we were able to conduct the session in Telugu. Here are some images!